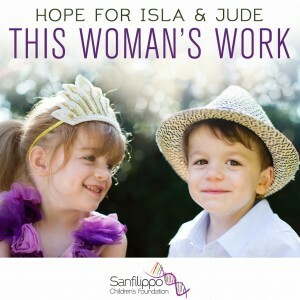 Some of Australia’s brightest stars have teamed up to release a very special single in the hope of raising much needed funds for a “life-saving clinical trial and treatment” for Aussie siblings Island and Jude Donnell, who are suffering from the extremely rare (and sadly fatal) Sanfilippo Syndrome. ‘This Woman’s Work’ is a cover version of the Kate Bush single and was curated by Il Divo’s Sébastien Izambard, who says of the project, “As a father of three young children myself, l could not sit back and watch these two precious children suffer from such a debilitating and ultimately fatal disease. “This could be my children, this could be any of our children. 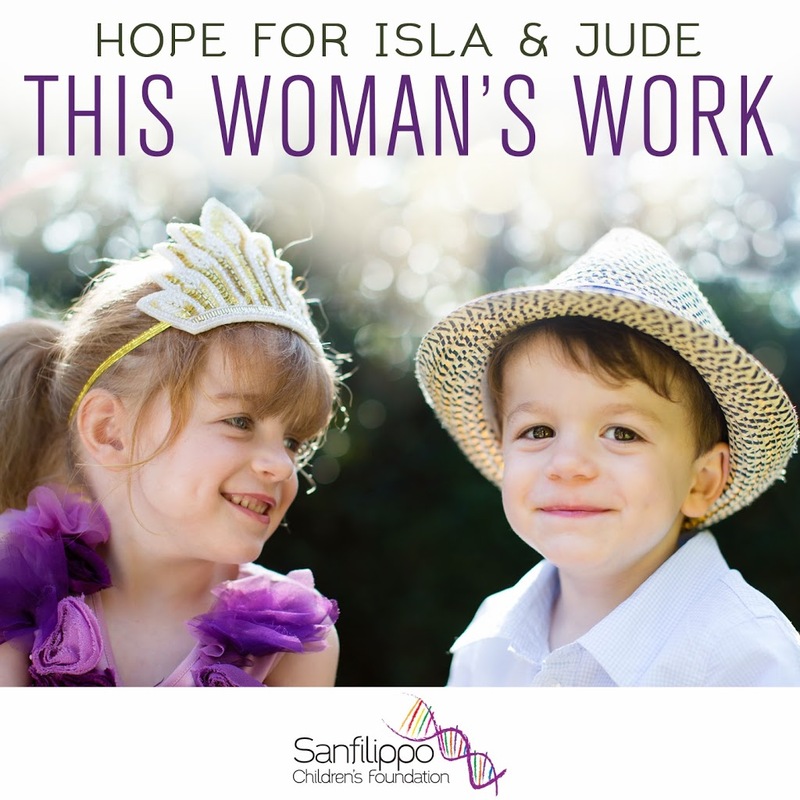 My wish is to see Isla and Jude grow up and be given a chance at life, a chance every child deserves. Artists contributing to the single are pop stars Darren Hayes and Nathaniel, ‘X Factor’ judge Natalie Bassingthwaighte, Christine Anu and Casey Donovan, Katy Steele, Luke Steele, Damien Leith, Diesel, Ella Hooper, Alex Lloyd and even David Campbell. Even Red Hot Chili Peppers’ Flea appears on the track; so too the Australian Children’s Choir. All funds raised from the sale of ‘This Woman’s Work’ will go directly to the Sanfilippo Children’s Foundation. The single is released on Friday; pre-order now HERE.